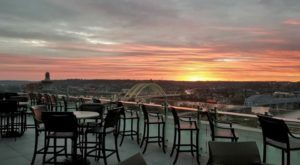 When you think of popular Cincinnati attractions, most talk about amusement parks, sports arenas, riverfront restaurants, zoos, and parks. But what you never really hear about is a trip to a rodeo. 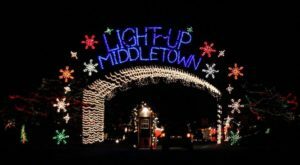 This type of event is typically something reserved for “out west” – and we’re not talking about the west side of Cincinnati. The rodeo actually can make it to the top of the attractions list around here, thanks to the Fox Hollow Rodeo in Waynesville. 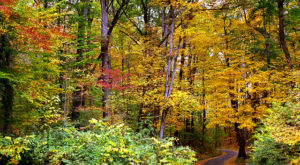 This surprising attraction near the Queen City is unique, filled with fun for the whole family, and will quickly become your favorite thing to do. Cincinnati is known for a lot of fun activities, but the rodeo is not usually on that comes to mind. 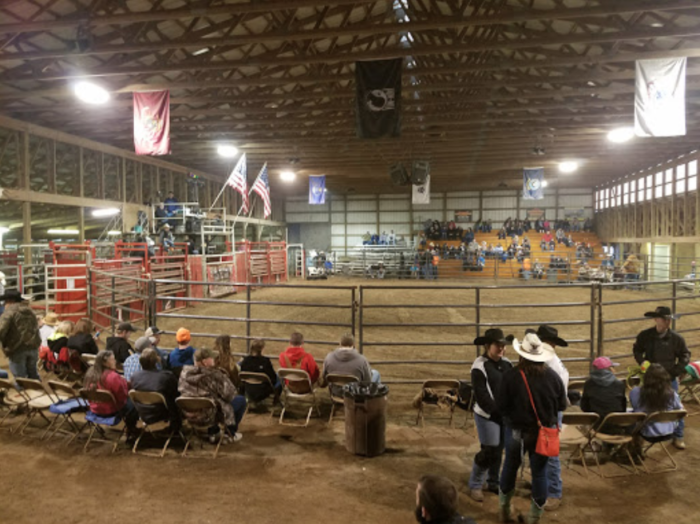 However, with less than an hour-long drive north from the city, you can have that Wild West experience at the Fox Hollow Rodeo in Waynesville. 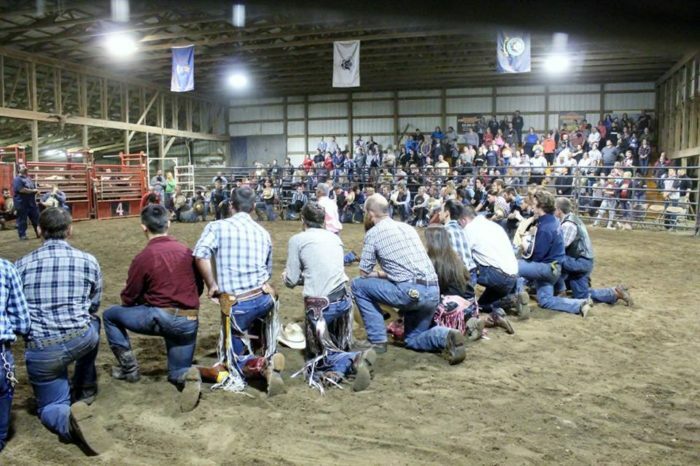 The rodeo takes place every Saturday evening and is an entertaining night that is fun for the whole family. It's exactly what you'd expect from a rodeo, but even better as the staff, atmosphere, and rides all earn rave reviews. During the winter months, the rodeo is held indoors. 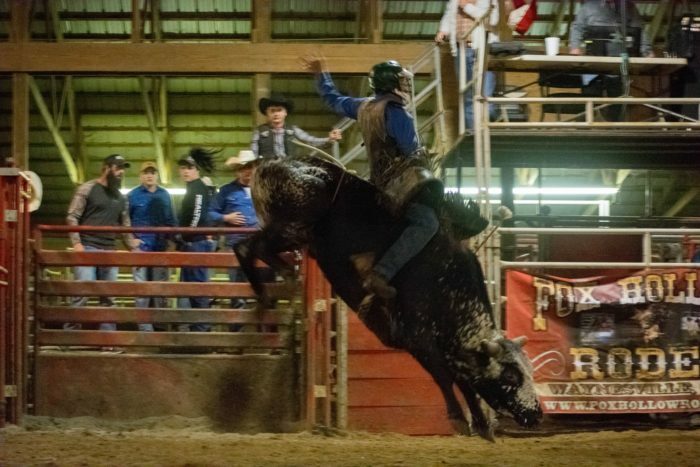 Bull riding is the main event, and even novices can give this eye-catching sport a try. 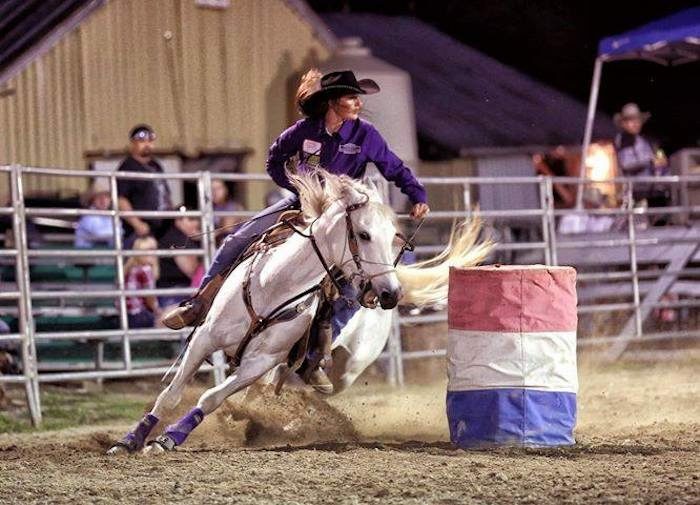 Outdoor barrel racing is added from May through September. 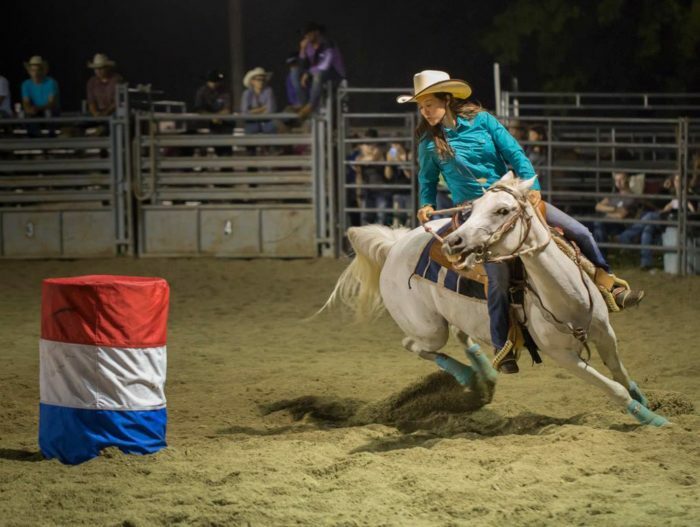 The barrel racing is also exciting to watch, and takes quite a bit of talent and hard work. You can choose to watch the entire rodeo from the stands, but there are also opportunities for everyone to get in on the action - even young children, who love the calf and sheep rides. The rodeo is more like a show to those who wish to sit back and watch, and it's one of the most entertaining you'll find anywhere. It varies from week to week, but they often offer pony rides and line dancing during intermission. 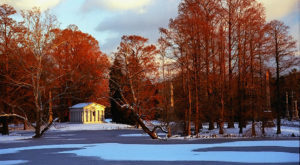 Since it is different each time, plan on visiting more than once to take it all in. A visit to Fox Hollow Rodeo really is unlike anything else you can do in our area. 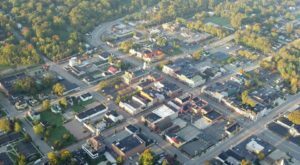 But if you'd like to make a day of this excursion and need more to do nearby, check out our previous article featuring another Waynesville attraction here. 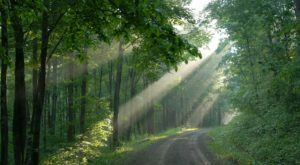 Life in Cincinnati and the surrounding area is never dull, and now you have something else to add to your list of places to experience. 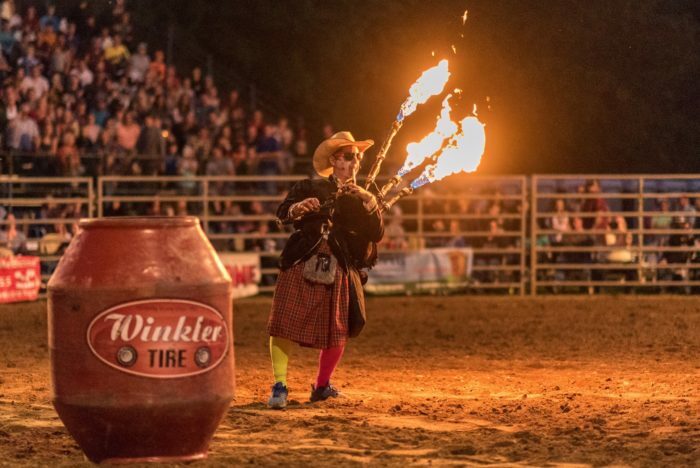 Dig your cowboy hat out of your closet, slip on some boots, and head to this surprising rodeo located not far from Cincinnati. 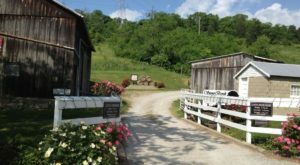 The Fox Hollow Rodeo is the perfect answer when you want to try something new around Cincinnati, and this surprising attraction is just a short drive away! Did you know we had a rodeo so close to the Queen City? Have you been? Let us know in the comments! 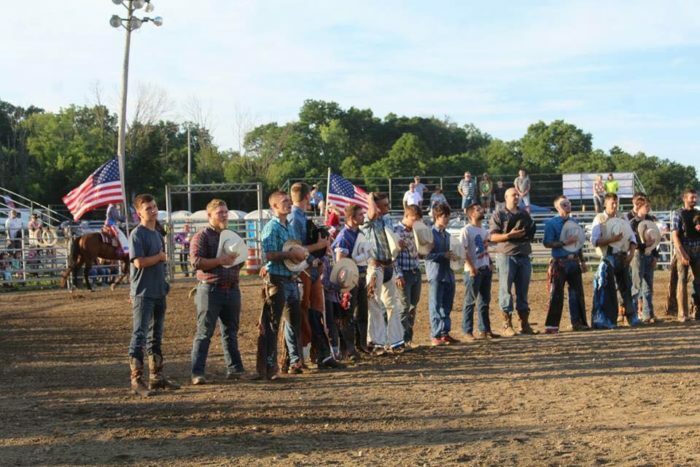 Fox Hollow Rodeo is located at 1909 E. State Route 73, Waynesville, OH 45068. For more information, visit its website here and follow along on Facebook here. 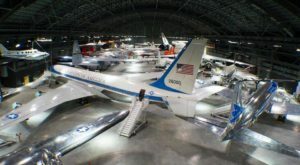 And for more things to do around Cincinnati when you think you’ve done it all, check out our previous article here.